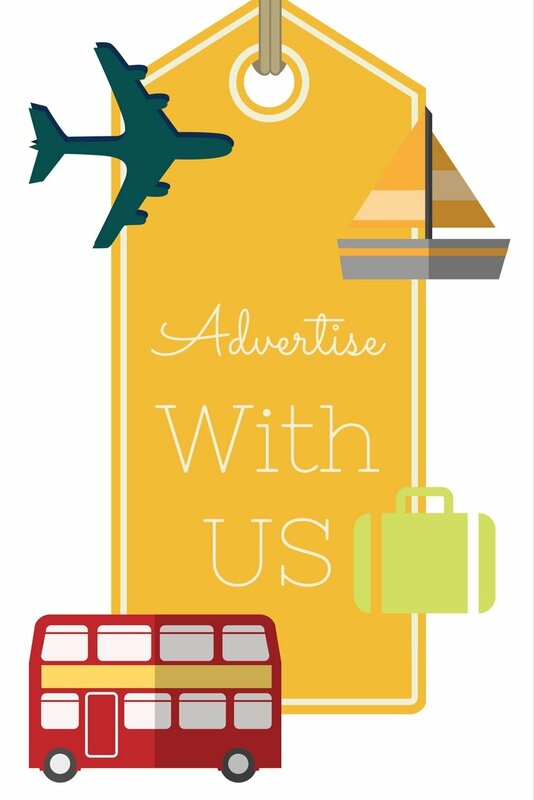 open our map of Florence Italy. You cannot miss Via Calzaiuoli on your way to the Duomo. 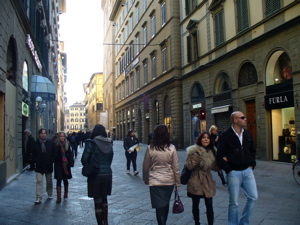 It is a pedestrian only area, one of the widest and one of the most elegant streets of Florence. 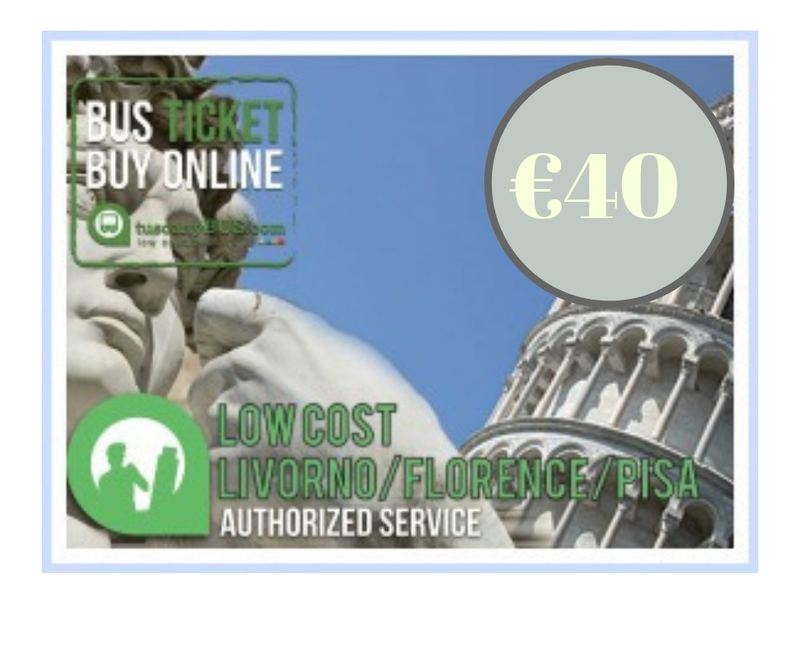 It’s always been one of the most important and most frequented streets in the past, as it was a connection between the political centre of the city (Piazza della Signoria) and the religious centre of the city (Piazza del Duomo). Today, it is full of tourists checking the high-street fashion brands’ windows or simply getting a gelato in one of the numerous gelaterias. In translation, Via Calzaiuoli literally means Street of the Shoemakers, which tells us that in the Middle Ages this street was the area where shoes were made! No wonder still today, Florence is associated with a good Italian shoe! If you love dramatic architecture, this will be the height of beauty for you in Florence. The Duomo (Cathedral of Santa Maria del Fiore) really is an impressive structure with its multi coloured marble (pink-white-green) façade, Brunelleschi’s dome and Giotto’s campanile (bell tower). For your first time visit to Florence it isn’t necessary to spend time waiting in line to climb the Dome. Once you’ve taken in the Duomo, notice the smaller octagonal structure right across from its entrance. This is one of the oldest structures in Florence… actually dating back to the Roman times. 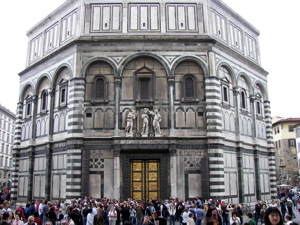 Later, it became a baptistery and is very famous for its guilded bronze door designed by Ghiberti and called “The Gates of Paradise” by Michelangelo. What you’ll be seeing today is a copy of the door but it won’t lessen the experience of looking at one of the masterpieces of Florentine Renaissance art. This is one of the sunniest and liveliest piazzas of Florence today, and it was so in history too. Namely, this piazza is on the very spot of the Roman Florentia’s Forum! Unfortunately, you won’t see anything of its Roman or even Medieval glory, as the whole area is the result of 19th Ct urban planning. However, if you really want to spoil yourself, sit at the terrace of one of the historical cafes (Café Gilli, Café Giubbe Rose) that in the past many famous artists and writers used to frequent. If you’re into shopping this is also the area where you will find a big department store and some of the more elegant boutiques. 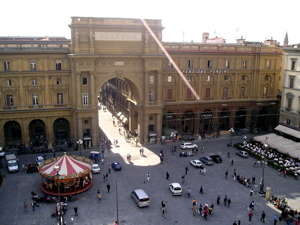 Read more about this square in our article on Piazza della Republica. Once you’ve seen Piazza della Republica, carry on down the via Calimala… this street is also one of its oldest streets as it follows the outlines of the major Roman south-north communication, cardo maximus. Here, shoppers will find another set of the typical high-street fashion brands but also the touristy Mercato Nuovo (the new market). 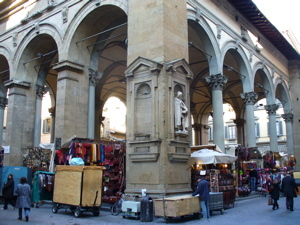 This market is popularly called “Mercato del Porcelino” as it features a bronze statue of the wild boar. Go ahead and touch the boars snout and put a coin in its mouth to ensure you will be coming back to Florence, but if you’re in the market for real, quality Florentine leather… pass on shopping here. 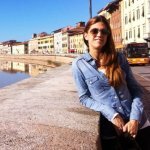 For those Florence cruise guests that will be arriving to Florence by train, seeing the basilica of Santa Maria Novella is a must. Namely, you will be passing it by on your way to the Duomo anyway. 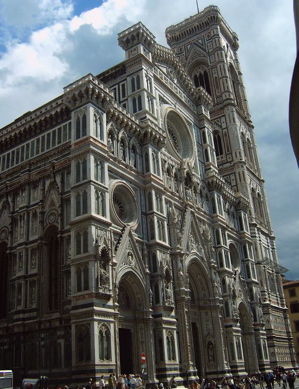 This basilica is one of the oldest in Florence and its façade is a real Renaissance masterwork. 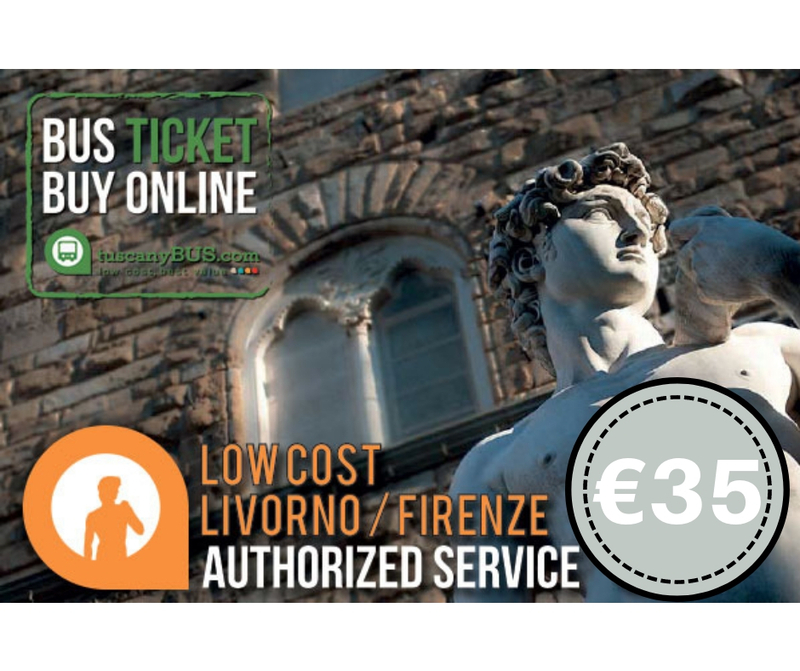 While you are there, if you are into arts, it would be a real shame not to pop in to see the interior which holds some of the most important works of Florence history! 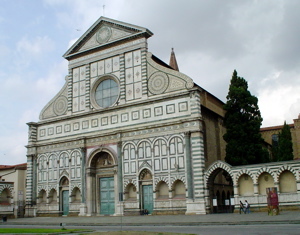 Read more about this church in our article on Santa Maria Novella. When combined with dining and shopping, these 12 sights will be just enough for you for one day before returning to Livorno to catch your cruise ship! Enjoy!